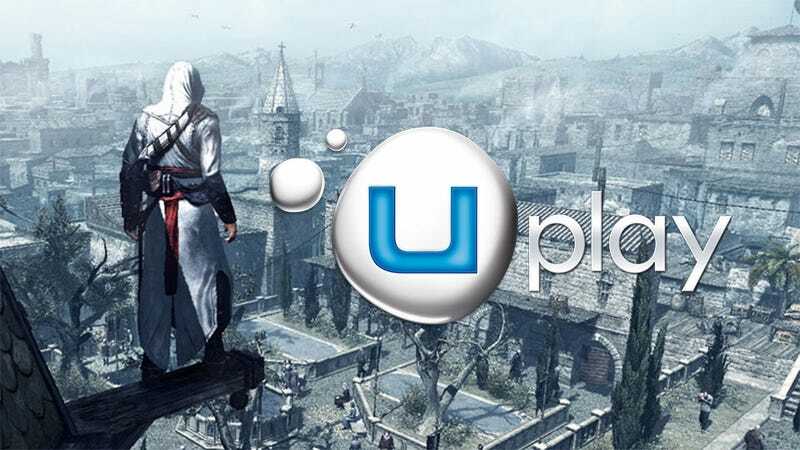 A major security flaw in Ubisoft's Uplay service for launching their PC games was not a product of devious programming nor part of the company's DRM strategy, the publisher of Assassin's Creed and Far Cry 3 said in a statement released this evening. The flaw had allowed outsiders to breach Uplay users' computers and was rumored to possibly be the result of a "rootkit," or, software that lets you access the core directories of a system (the "root") or even someone else's system—really bad malware. "The issue is not a rootkit," a company rep said in part of an official Ubisoft statement. "The Uplay application has never included a rootkit. The issue was from a browser plug-in that Uplay PC utilizes which suffered from a coding error that allowed unintended access to systems usually used by Ubisoft PC game developers to make their games." The browser plugin that we used to launch the application through Uplay was able to take command line arguments that developers used to launch their games while they're being made. This weakness could allow the application to specify any executable to run, rather than just a game. This means it was possible to launch another program on the machine. The issue was brought to our attention early Monday morning and we had a fix into our QC department an hour and a half later. An automatic patch was launched that fixes the browser plugin so that it will only open the Uplay application. Ubisoft takes security issues very seriously, and we will continue to monitor all reports of vulnerabilities within our software and take swift action to resolve such issues. -Close any open web browsers (Internet Explorer, Firefox, Chrome, Opera, etc.) If the web browser is open during the patch it will require restarting the browser. -Launch the Uplay PC client. The Uplay PC client update will start automatically. An updated version of the Uplay PC installer is also available to download from Uplay.com. The company said that their faulty Uplay plug-in was not tied to its DRM policies, which have often been criticized for the extreme requirements they place on Ubisoft's PC gaming customers.